Kromek is now selling an accurate and versatile low-altitude aerial or ground-based radiation detection, monitoring and mapping vehicle. Kromek gamma radiation spectrometers and neutron detectors are small and light with low power requirements, this makes them perfect for use on UAV flying or land-based vehicles. Over the past few years, we have seen our GR1 CZT gamma spectrometer, TN15 thermal neutron detector and Sigma scintillator gamma detector used on autonomous flying vehicles and used to map sites in the UK, Fukushima and Chernobyl. 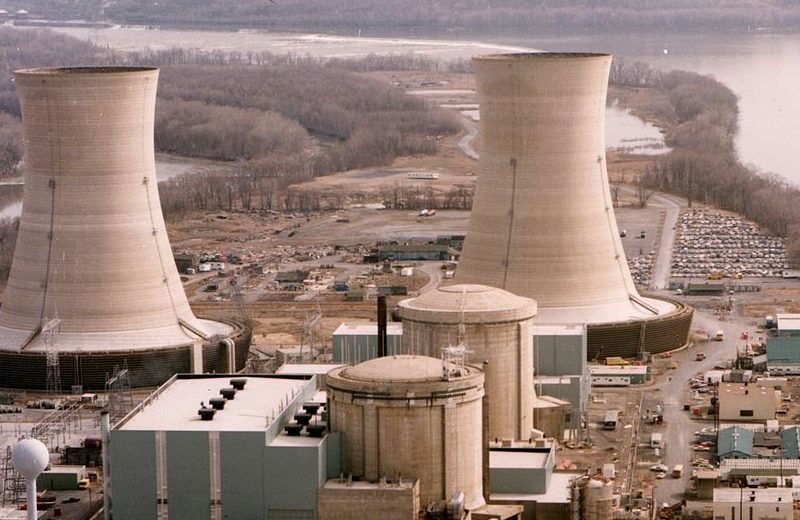 Using drones to map and monitor radioactive sites keeps your team away from radioactive contamination and can make your mapping faster and easily replicable over time. 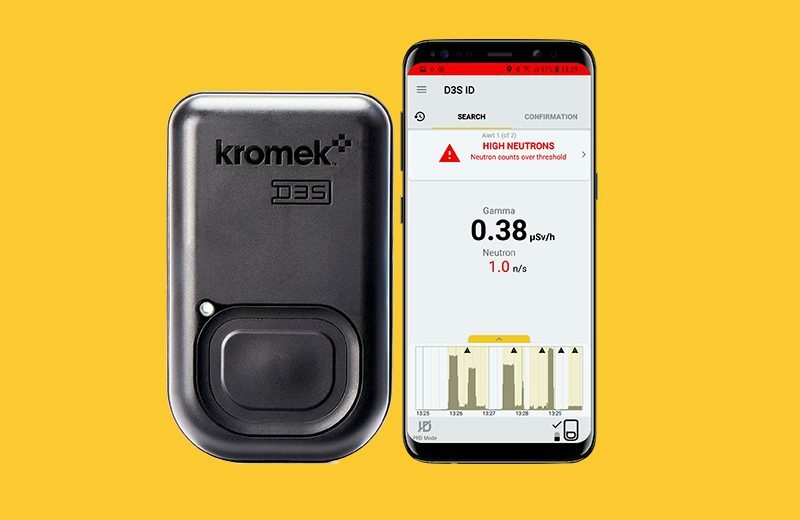 Of course getting the right detector is only part of the problem, you also need the UAV, the mapping software and electronics to connect it all together, you might also need drone flying lessons – this is all included in with the Kromek drone. Autonomous Airborne Radiation Monitoring payload bay including a Kromek gamma spectrometer or neutron detectors depending upon your requirements. Data processing software or data hosting service. Small unmanned aircraft or rover system depending upon your requirements. Choice of Kromek CsI or CZT gamma spectrometers. Sub-metre mapping resolution for flying at 1-3 metres altitude. Counts per second (CPS) and gamma spectrometry spectral data transmitted in real-time. All data encrypted in AES and RPA format. All data simultaneously recorded and stored on board. 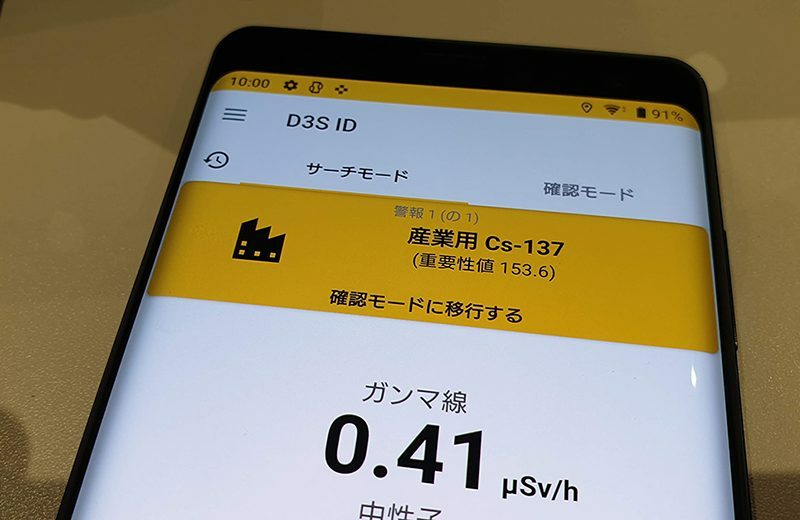 Bespoke software for processing radiation data in real time. Laser ranging to determine height above ground to ~1mm over 100m. Range – 1km or line-of-sight. The vehicles can be set for autonomous deployment and mission capability. You can find out more about the ground-rover and flying drone on our radiation mapping and monitoring page.